This is another interesting Ethereum ICO thats using Bancor protocol. Have a look what KickCity has to offer and decide if you want to be part of this! Traditional event marketing with CPC model has failed as the conversion rate is very low. 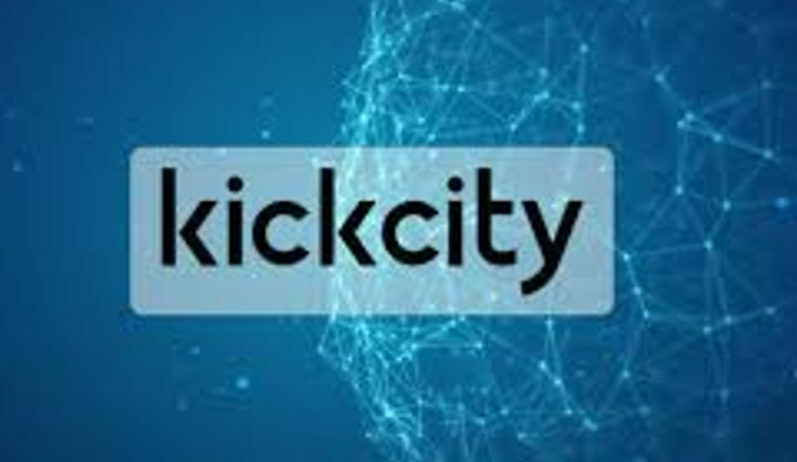 KickCity P2P protocol will use smart contracts to distribute reward among users based on their promotional power.This way when company or artist makes an event people will be promoting him inside network for the rewards aka KICK tokens. This way when you tell friends about a concert or go with them you can all make money for the tickets or beers inside. Another option is event crowdfunding. An organizer can receive funds for hosting and organizing an party or concer while users that contributed can attend his event using the issued KCY tokens. KickCity proposes a common decentralized platform for community building for the crypto-world. Community creators can charge a fee in KCY and participants pay to join communities. 2% of every transaction goes to the reserve, thereby propping the appreciation of KCY-tokens. Everything built on top of Ethereum. Why Its Worth to Check This ? tools to create, promote and monetize their events. Every user has a profile and one can invite friends to events and enjoy personalized content. How to Join Crowdsale ? As usual this days this is an Ethereum token which as partner has AdEX an ICO targetting getting advertisers on decentralized websites. Which look hot already. The ICO is on Ethereum so you will need a wallet that you control private keys of – Mew, Metamask etc. Now you can go to TOKEN SALE PAGE and prepare. It starts at October 4th. 160 Million KickCity Tokens (KCY) will be sold during crowd sale and all unsold tokens will be destroyed out of total of 500 millions. XZC Zcoin – One of most undervaluated Anonymous Coins Right Now?